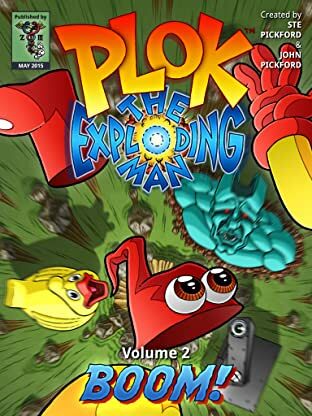 From video game star to comic strip hero! 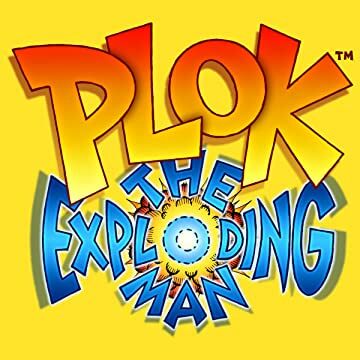 At the end of his 1993 Super Nintendo game, Plok fell asleep in his comfy chair. All of his enemies were defeated, and all of his precious flags were back in place. 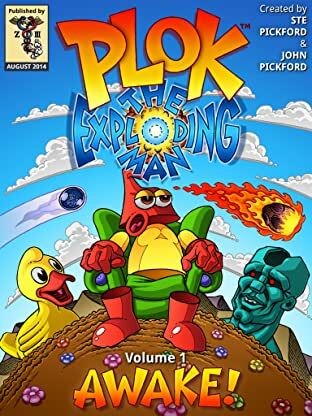 Twenty years later he wakes up in a comic strip, not quite sure where he is, what year it is, or why he never got a sequel. 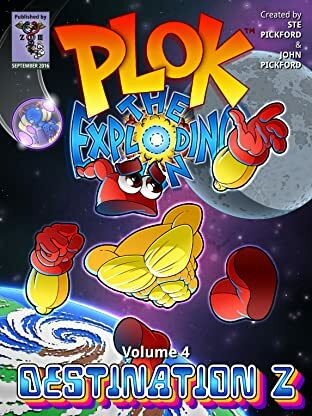 The Pickford Bros, creators of the original Plok video game, have revived their creation in the form of a weekly web-based comic strip. 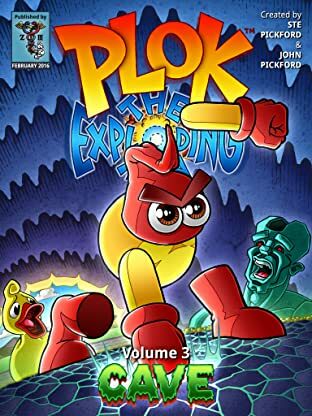 Each comic strip following Plok as he wakes up and rediscovers the world he inhabits, meeting old adversaries from the SNES game and making new friends from elsewhere in the world of video games.